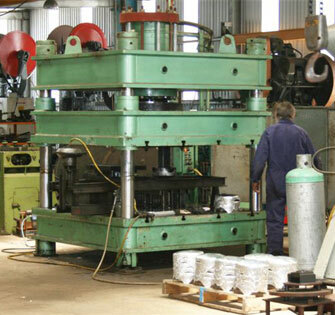 A tool room equipped with lathes, milling machines, spark eroding, surface grinder, etc. is available for those projects requiring detailed work. 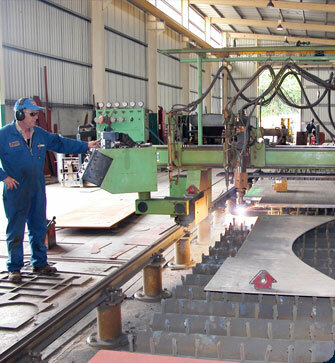 Profile cutting including Plasma, Oxy/Fuel and etching, is available at Avon Industries Ltd. We have a 10 metre by 3.6 metre bed with CNC control to do any shape you require. Sheet size can be from 1mm up to 200mm thick.